Product prices and availability are accurate as of 2019-04-18 10:18:04 UTC and are subject to change. Any price and availability information displayed on http://www.amazon.com/ at the time of purchase will apply to the purchase of this product. 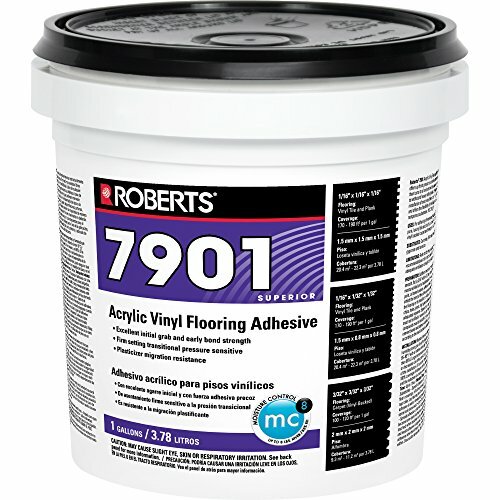 R7901 is an adhesive which offers up front pressure sensitive characteristics, then turns to a hard set. 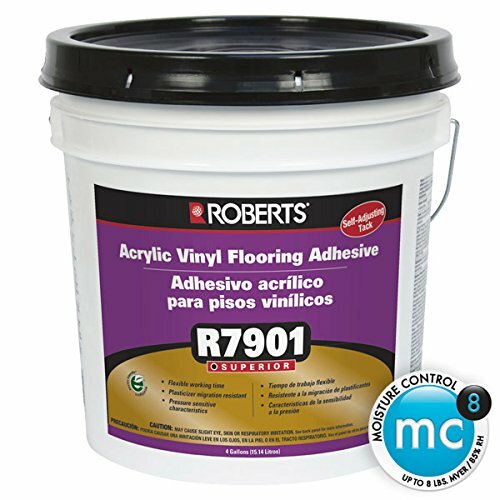 This acrylic based vinyl flooring adhesive is designed for the installation of most vinyl floor coverings and carpets, and offers the flexibility of installing over porous and nonporous substrates.